Kento Sumitani is originally from Kyoto, Japan and began his formal training in 2005 with K Classical Ballet Studio under the supervision of Kayo Odani. In 2012, Sumitani was awarded first place at the 13th Osaka Prix Ballet Competition and competed in the Prix de Lausanne. He also advanced to the finals of the 2012 Youth America Grand Prix in New York City, where he was awarded a scholarship to The Royal Ballet School in London. At The Royal Ballet School he performed leading roles in La Bayadère, Liam Scarlett’s Classical Symphony and Christopher Wheeldon’s Rush. Sumitani graduated from The Royal Ballet School in 2015 and joined ABT as a member of the corps de ballet in August of that year. His repertoire includes one of the Three Ivans in Aurora’s Wedding, a Cavalier in The Sleeping Beauty, as well as roles in all the Company’s full-length ballets. 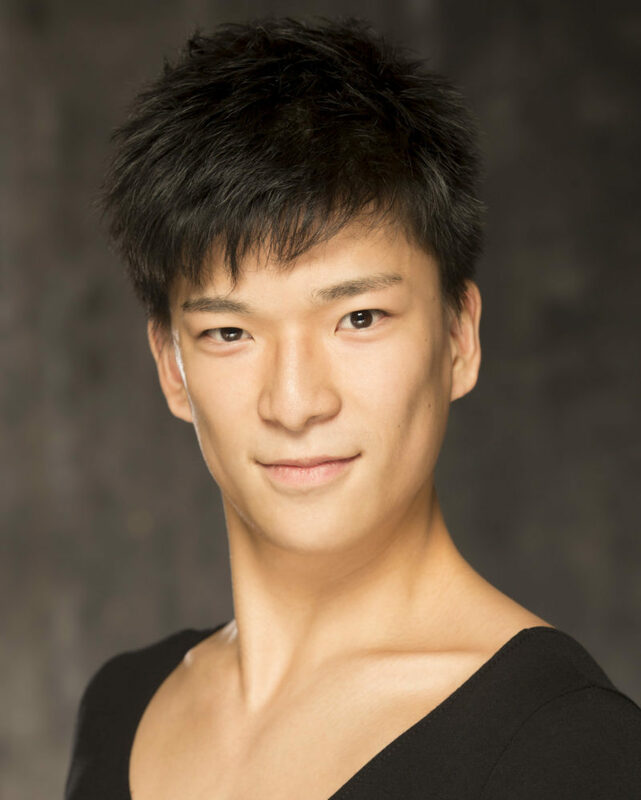 Mr. Sumitani's performances with American Ballet Theatre are sponsored by Marianne Goodman, M.D.